Approaches investors can take to avoid being issued a Request for Evidence (RFE) following an EB-5 application. Recent trends in the acceptance and denial of EB-5 visa petitions have wide implications for Chinese investors and their representatives. Despite few regulatory changes in the EB-5 Program over the past decades, United States Citizenship and Immigration Services (USCIS) has shifted focus and adopted a harder line toward fund sourcing, requiring extensive documentation on the origins and paths of EB-5 investment funds. This article examines these trends and presents approaches representatives and investors can take to avoid being issued a Request for Evidence (RFE) following an EB-5 application. 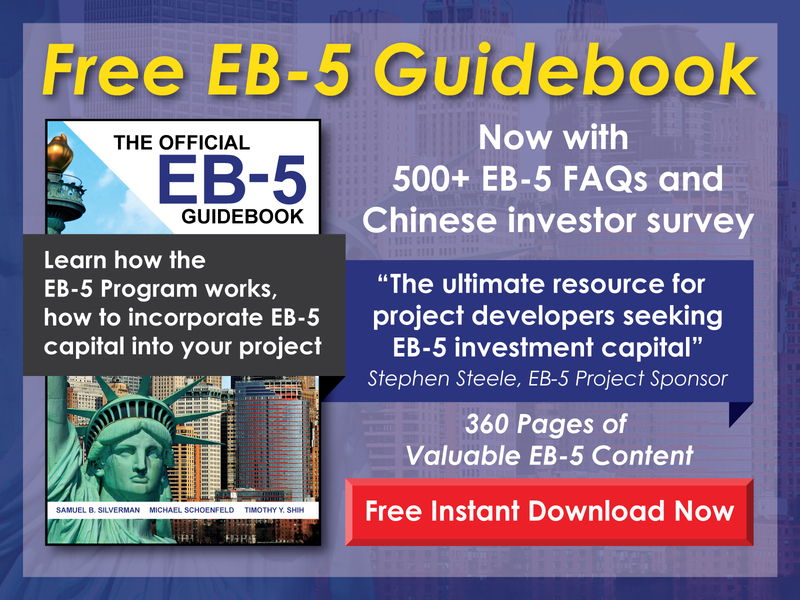 Until recently, USCIS has not required investors to provide documentation for assets liquidated for an EB-5 investment more than seven years prior to the EB-5 petition. 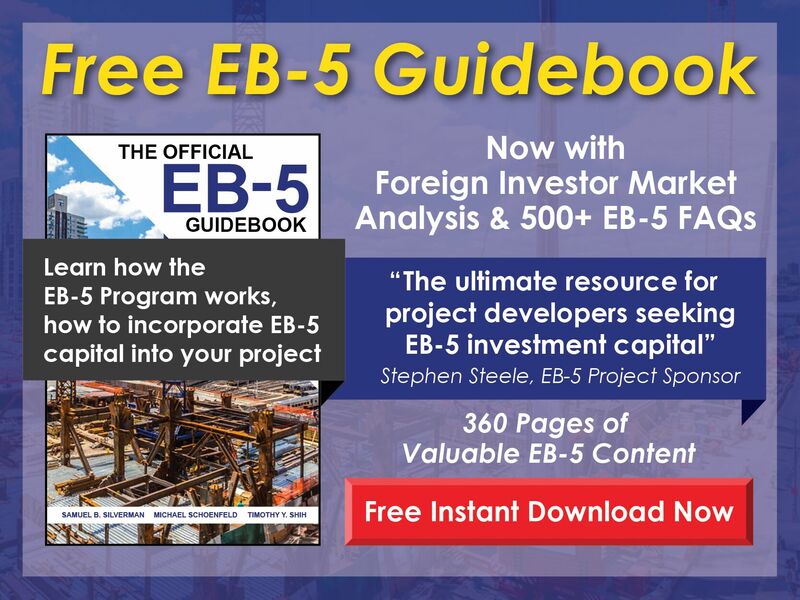 However, the standard requirement is now to document the sources of any funds used for EB-5 investments regardless of when those funds were acquired. For example, an investor who has liquidated a property in the past decade and now wishes to make an investment using those funds must attempt to fully trace the path of funds over the years. Provide a sworn statement about the funds with as much detail as possible. Request a government statement that records are no longer available. Additionally, an attorney may be able to argue that a USCIS request is unreasonable, as investors cannot be expected to keep records indefinitely. For example, the Internal Revenue Service advises only that records must be kept for four years after taxes are paid, so a request for tax records from ten or more years before the petition date could be considered unreasonable given general recordkeeping practices. In an effort to establish that investments have been sourced legally, USCIS has recently branched out beyond requiring documentation on the investment amount and has begun to request documents proving that investors have also earned enough to live on aside from this amount. For this reason, investors are encouraged to include employment records and other proof of earnings. Additionally, investors may have drawn on other sources of funds over the years, as from a spouse or an inheritance. These sources require less stringent documentation, and because the cost of living in China has historically been lower than that in the United States and because the Chinese generally save their income more diligently than do U.S. earners, establishing a source of funds on which the investor has lived can prove fairly straightforward. The housing boom in China has encouraged many investors to leverage their increased property values. This has allowed even those without independent wealth to acquire the funds necessary for an EB-5 investment. While USCIS has a standard checklist when adjudicating cases involving home equity loans, a recent trend in RFEs has concerned the practice of combining collateral to fund an investment. This includes cases where investors comortgage property to raise the funds required to meet an EB-5 investment amount. Because the petitioning investor in this case is not solely responsible for the loan, USCIS has alleged that the loan amount cannot be used to raise the required investment. Several points have been brought up against this argument, the foremost among which is that USCIS regulations only except unsecured debt from being used as the investment fund in an effort to prevent fraud and abuse of the EB-5 system. Such a scenario was addressed in Matter of Hsuing, where a denial was upheld for this reason. In cases with home equity loans, however, investors are not attempting to invest indebtedness but rather cash from the secured debt of the home equity loan. There is no additional need to secure this amount, as investors generally make their EB-5 investments in U.S. dollars, which have a defined value at the time of any I-526 petition. Despite this fact, investors would benefit from proactively negotiating with the lending bank to document the fact that they are “personally and primarily responsible” for repaying the value of any home equity loans, as required by USCIS regulations. In cases where several people co-mortgage a property to raise investment capital, the EB-5 applicant should execute a contract with the co-mortgager stating that in return for the use of the loan amount, he or she will be considered solely responsible for repaying the loan. The co-mortgagers might also draw up an affidavit stating that the loan proceeds have been gifted to the investor, but this must be done prior to filing the EB-5 petition. In all cases, as per the ruling in Matter of Izummi, no material changes concerning the investment can be made after the petition has been filed. The collateral used to secure the loan. As with home equity loans, discussed above, the shareholder loan must be secured by sufficient assets to qualify as capital for an EB-5 investment. The material terms of the loan, meaning its amount, interest rate, and maturity date, as well as a detailed outline of the rights of the investor and the company in case of a default. The signatures of the EB-5 investor and the directors of the company. A properly drafted shareholder loan agreement will greatly lessen the chances that an investor will be issued an RFE. The recent trends in USCIS adjudications outlined above place more stringent requirements on EB-5 applicants sourcing funds from China. Addressing each of these thoroughly with consideration for recent rulings can ensure a smooth I-526 petition for Chinese investors and their representatives.